The gentleman fixed my phone quickly and a few minutes before 5 and had great customer service skills! I have my phone again. Words cannot describe my happiness with the repair. The employee helping was very polite and the repair was done in a timely manner. My phone works great and looks like new again. Great service. Had my daughters phone up and running again quickly. They are fast and professional! As one of the most populous cities in the state of Colorado, Aurora makes up half the Denver Metro Area’s population. With that number of residents, there are a lot of possibilities for an accident to happen involving your personal electronics. 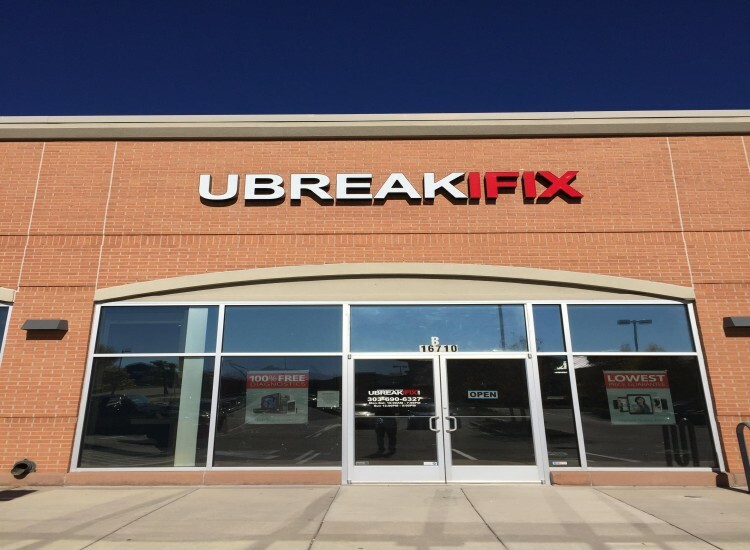 That is where uBreakiFix Aurora comes in. 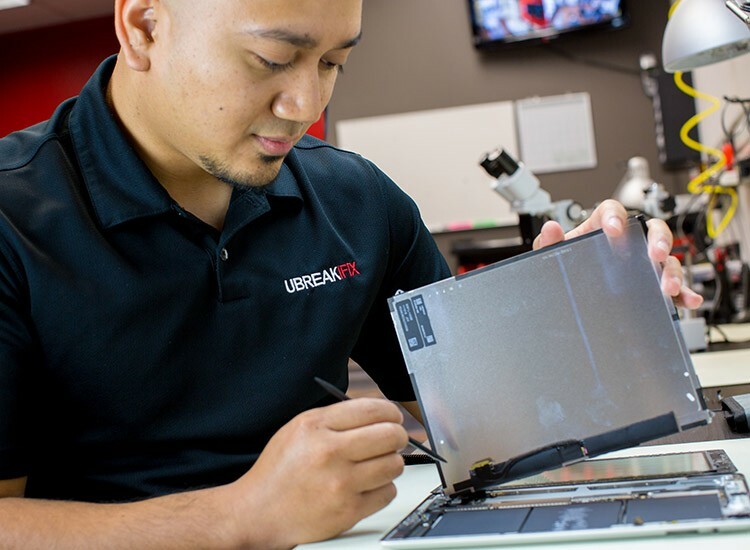 From a screen repair on your iPhone to a malfunctioning laptop fan, uBreakiFix Aurora is available to serve all of your needs. We offer repair services on iPhones, Androids, Macs, PCs, tablets, video game systems and more. There is no need to worry about how long you must go without your device; uBreakiFix Aurora offers same day service on our most popular repairs. This enables our customers to get back to the more important things in life, like enjoying the many activities that Colorado has to offer. 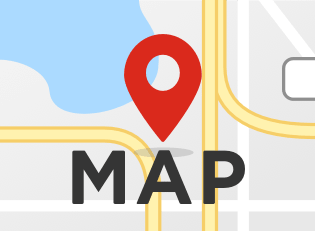 Stop by and see us soon, we offer a free diagnostic on all repairs.